The following video and written procedure relates to managing an event from a Pending Event to an Active Event. Pending is a “holding status” for ALL events logged via the the Vault Web Portal or the Vault Notify App. (they also include any event’s logged directly into Vault but not fully managed at the time of entry), These MUST be checked and updated prior to assignment within the active events register. 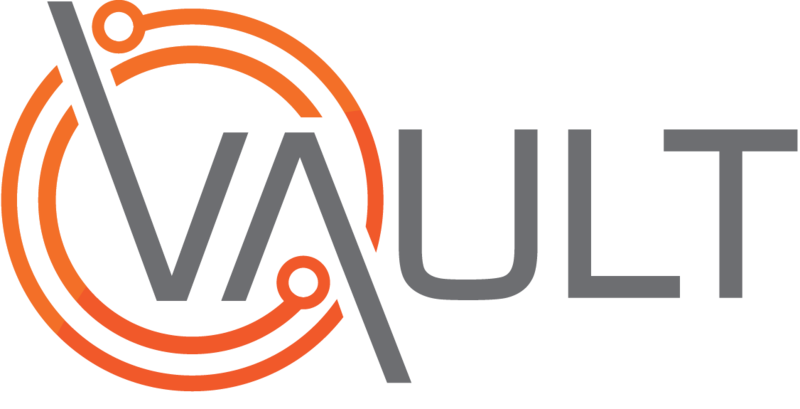 Note: Depending on your Vault system settings some of the fields mentioned may not be present, if so please proceed to the next step in the procedure. What is a pending event. Note: This can be done from any screen. Identify the required Pending status event from the register. From the Actions drop-down Select Edit. The result will be the Event Details Tab of the Pending Event ready to be edited. Within the Pending Status Event there are certain Tab/Sections you must work through ensuring that all mandatory (*) details have been correctly entered and adding details to sections that may not have been available to the inputter of the event. This will ensure that all the required information for a Pending Event to be progressed is present and accurate. Check/Update the Event type to ensure it is correct. If updating Click the drop down and select the correct option. If updating Click in the field delete existing and update. Check/Update the Supervisor field if Supervisor is required to be assigned. Check/Update the Accountable Site field. Check/Update the Accountable Department field. Check/Update the Event Date field. Check/Update the Event Time field. Note: The location field is to specifically identify the location on site where the event occurred, if the event happened off site use the address the event occurred.The Subject field may be a free text field if your system is configured that way. Otherwise it will be a preconfigured dropdown selection. Tick the correct Event Categorisation checkbox if applicable. Select the Category from drop down options. Select the Severity from drop down options. Note: The ? icons are there to help clarify if options are applicable. Select the correct Status of the Event from the drop down. Check/Update the Injuries list to ensure all injuries are accurately identified and that the primary injury is stated correctly. Select the correct area from the Torso. If the Primary injury is NOT correctly stated. Check/Update the Injury Description field. Note: It is best practice to fully detail the extent and type of Injuries sustained in the event. Select the correct option for the Treatment Required by the involved party. Stipulate the Current Medical Condition of the involved party by Ticking the correct checkbox. Enter any additional information if required in the fields provided. Enter a Expected Return To Work date (RTW) if applicable or required. Tick Email Investigator checkbox (if you wish for an automated email to be sent to the designated investigator advising of assignment). If: a Corrective Action (s) has been identified/taken they can be added at this point. Note: Other comments and files can be added to the corrective action but are not mandatory in order to save to the event. Is the Pending Event ready to be saved as an Active Event?